As Muslims across the world observe the holiest month in the Islamic calendar, here are some of the best Ramadan delicacies – from Keema Samosas to Phirnis (Indian sweet pudding). Ramadan is the ninth month of the Islamic calendar and is observed by Muslims worldwide as a month of fasting. It is the time of worship and obedience towards Allah (god) that lasts for 29–30 days based on the visual sightings of the crescent moon. As the sun sets, the ceremonious sounds of the traditional cannon roar is an eagerly welcomed invitation to the joyous meal of Iftar – a time when family and friends celebrate the special season of Ramadan. After a day-long fast, what’s better than the food that fills the stomach with nutritional goodness but also overwhelms the heart! Scrumptiously succulent, a chicken and cheese kebab platter is exactly what one’s taste buds crave after a day of fasting – minced chicken combined seamlessly with creamy, semi-molten cheese and aromatic Indian spices. The dash of green chilli and pepper makes a mouth-watering combination that one just can’t get enough of! 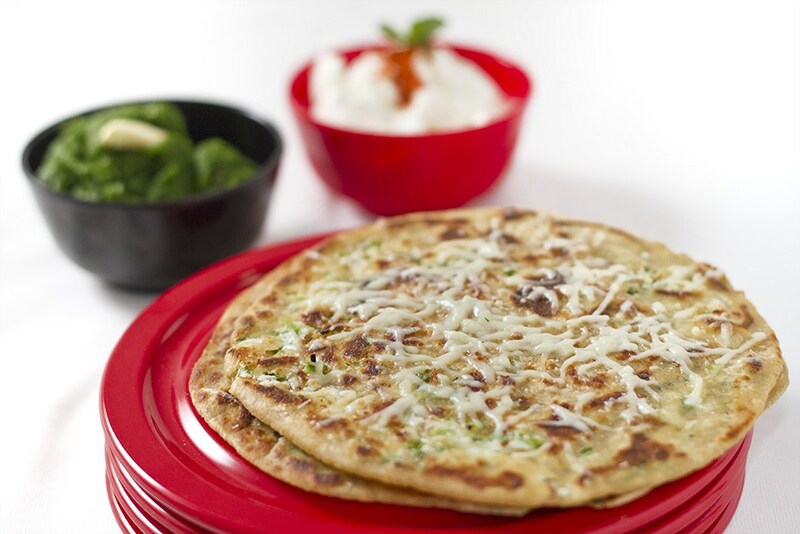 The piquant mutton gravy looks even more inviting when served with the chilli cheese paranthas. Give your regular phirni a bit of a twist. Replace saffron strands with Alphonso puree and see the difference. Be it a savory or a sweet dish, mango perfectly fits everywhere. 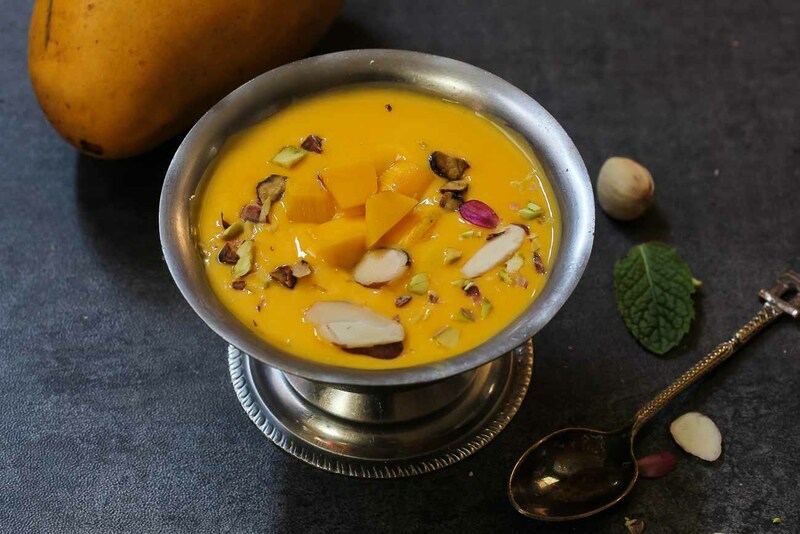 While the garnish of dry fruits will warm your insides, the flavour of mango and a tinge of cardamom will soothe your heart. Steaming pakodas are aromatic and flavourful yet healthy! Though fried, the ingredients for these snacky delights are light on the stomach, especially methi (fenugreek), which also helps in easing digestion. 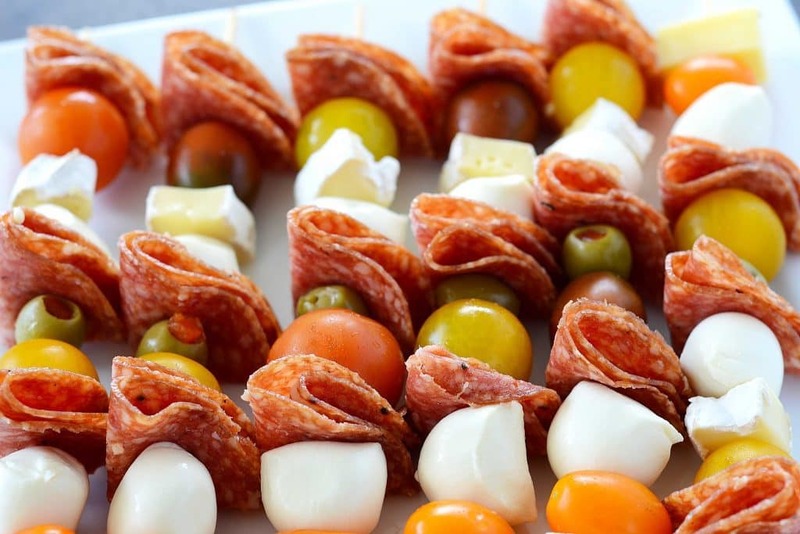 Pair it with tangy chutney (sauce) or an evening drink. 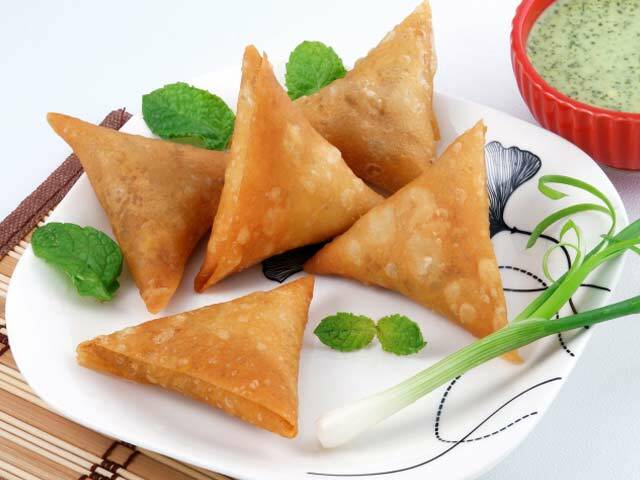 Samosas, or crunchy pockets are one of the most popular evening snacks. During Ramadan, the twist of keema (minced meat) boiled with spices, finely chopped onion, mint and coriander is a must try for anyone, and everyone who loves eating samosas. 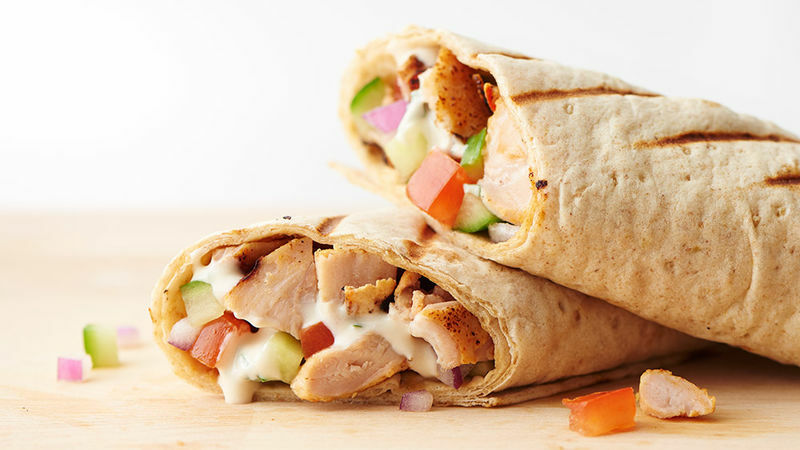 Shawarma is popular across the Middle East – chicken baked in yoghurt marinade and then rolled up in pita bread. Served with tahini sauce (paste of crushed sesame seeds with lemon and garlic). 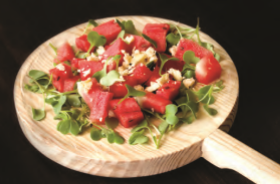 This dish couldn’t get any more palatable!